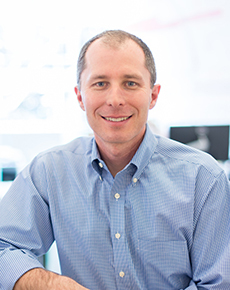 A licensed architect, Matt is responsible for the overall growth and management of the Denver office. 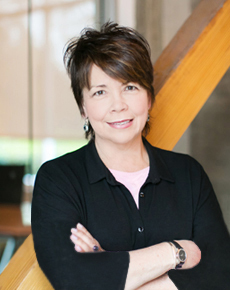 Jan is responsible for business development and client relationships for the Denver office’s architecture practice, as well as leading the studio. 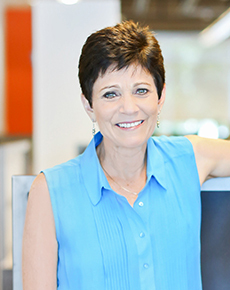 Catherine is responsible for the growth and management of the Interior Architecture & Design Studio and oversees all interior projects for the Denver office.